The last call my family received was “notifying” me of dangerous malware and he needed my IP Address to fix it. He wasn’t entirely wrong– he just left out the fact that he was the one who was going to install it. 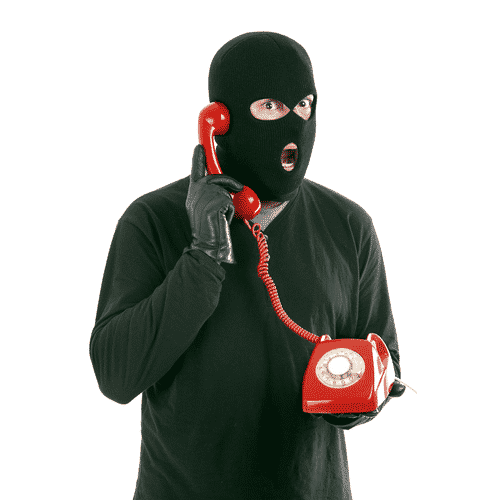 A simple question such as “What is my IP address?” usually causes them to promptly hang up. Anyone with the capability to ‘scan for malware on my network’ would absolutely need that information to begin with. It’s a dangerous internet world, there are a lot of people out there standing to make loads of money taking advantage of you. I’m here to help!